Who Makes Up The Art All Night – Trenton 2017 Volunteer Team? Volunteer Registration Closes on Sunday, June 4th! The volunteer team here at Art All Night – Trenton is comprised of a very diverse group of individuals. We have artists, musicians, stay-at-home moms, students, a men’s club, churches, lots of couples, politicians, groups of friends, siblings, parents with their teenagers, community activists, and so many others. And many people volunteer for the chance to meet new people. All of these people have one thing in common; they are part of an event that brings us together for 24 hours, Art All Night – Trenton. Our team truly encompasses all parts of our community right here in the Trenton area! If you want to help make Art All Night – Trenton as great as it can be, please take a moment and register for your favorite shift! We’ll be in touch to confirm your volunteer registration as we get a bit closer to Art All Night – Trenton! It’s easy! 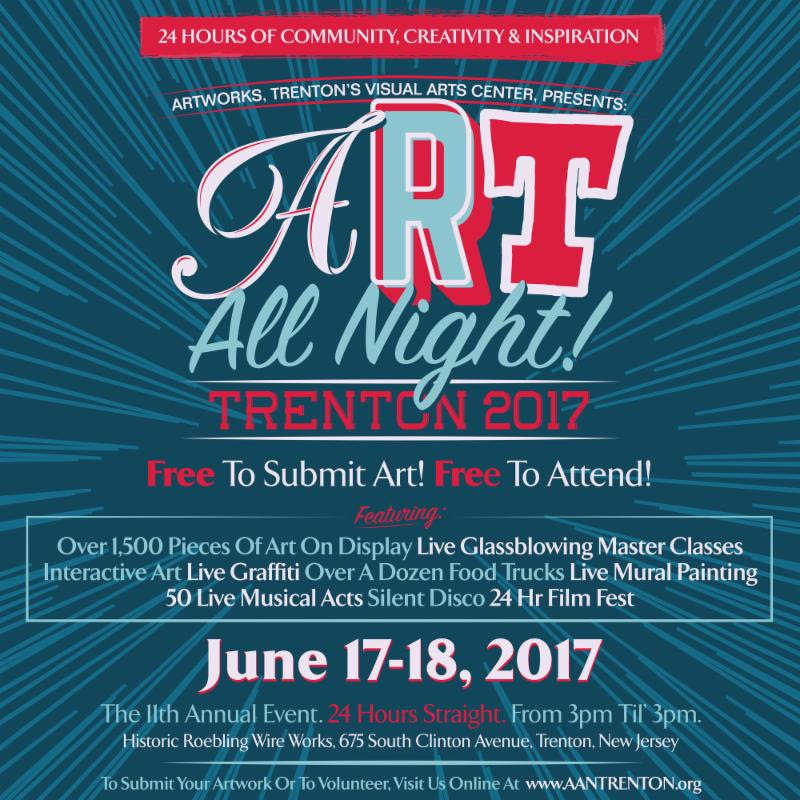 Just CLICK HERE to volunteer for Art All Night – Trenton 2017 and fill out all of the necessary info! It’s FREE and it only takes a few moments! 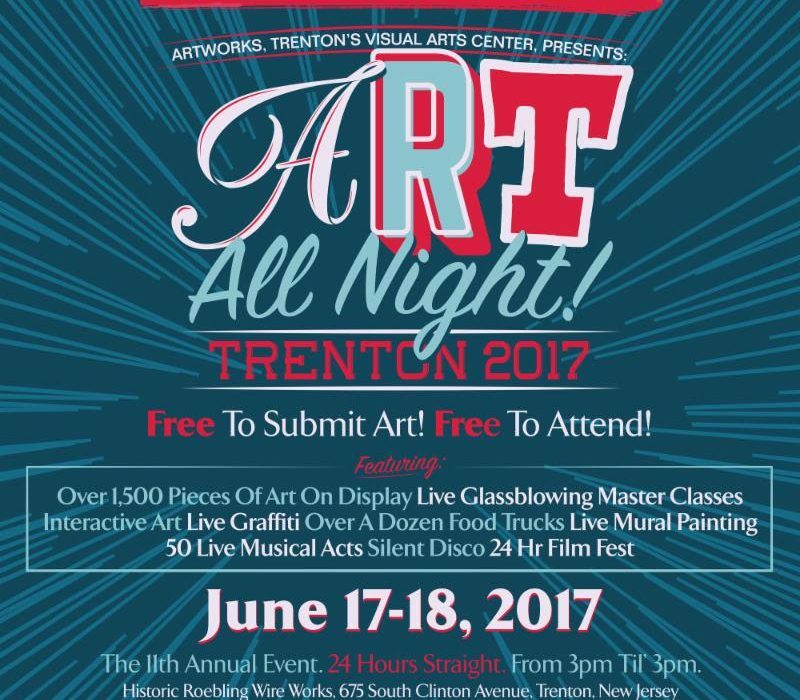 Questions about volunteering at Art All Night – Trenton? No problem! Copyright © 1991-2019 Maria Nowak.